Our personalised soft cases are made of flexible and durable silicone. Find your favourite photo to be printed on the back side! Completely transparent cases are in! There are so many design possibilities. 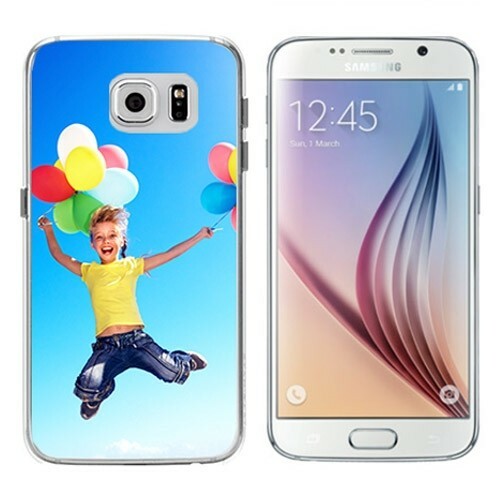 Our Samsung Galaxy S6 Edge soft case is one of our most unique phone cases. The case is fully flexible and transparent. This is unique because in addition to being able to fold completely, it has your personal design printed on the back. Designing your case only takes a few minutes using our design module. Use any of your favourite pictures either from your own devices or your social media platforms Facebook & Instagram. Your soft case will give your brand new Samsung Galaxy S6 Edge a high standard of protection and a touch of your personal style. What are you waiting for? 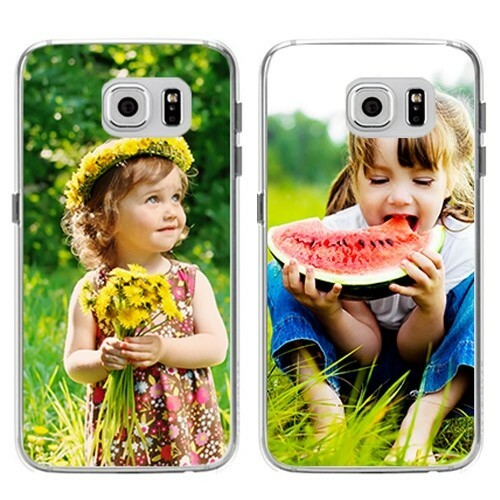 As we mentioned earlier, making your own personalised Samsung Galaxy S6 Edge phone case is a breeze. Start be selecting which base colour you would like to use for your hard case. The base colour you choose will be the colour that remains visible on the sides of the phone case. Once you have chosen the perfect base colour for you, you can upload one of your favourite photos. You can upload image files straight from your computer, tablet or smartphone. In addition, you can upload photos from your Facebook and Instagram accounts. Add a little personal text for that perfect finishing touch. That is it! 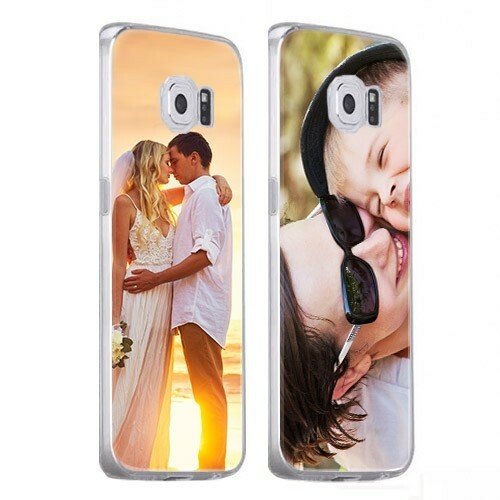 Your personalised Samsung Galaxy S6 Edge phone case is ready to be produced by one of your eager specialists. It took me minutes, but how long does GoCustomized take?